Register online for next Conference. Join our Email List for information on future conferences. Please fill out our form to start receiving emails for our upcoming conference dates. The information regarding the conference will include: location, topics, guest speakers, hotel information, and registration information. 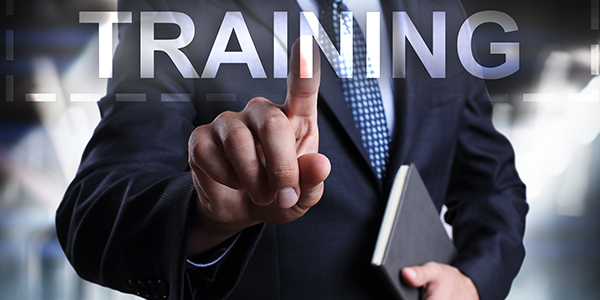 On-site training will cut the cost of your company employees travel and time. With on-site training, you have very little down time since the training will involve your day to day work. Instead of sending one company representative to a conference to rely on their instruction to other employees, on-site training allows you to have multiple employees trained. 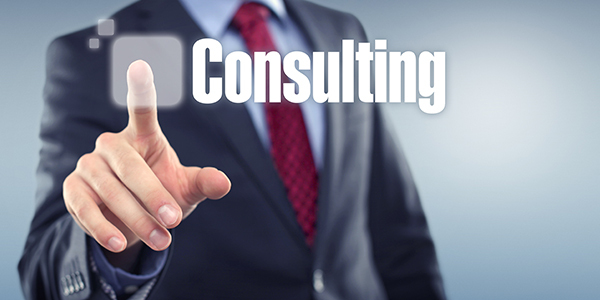 Call to setup an appointment for services that will fit your companies needs. You did a great job as usual! Our Human Resources Department asked me if Sandy & I get any kind of certificate for attending as they wanted something to put in our HR files. Excellent hands on training. Very well organized. Great Lab & speakers. George Reaver the Director of FGRRB has worked in the Credit and Collection industry over 20 years, starting his career in consumer and banking finance. As the Collections Manager for a multi- billion dollar major Baltimore Bank, George managed 4 departments and a staff of 32 employees. Copyright © 2017 FGRRB. All rights reserved. We provide Training, Consulting, Educational WorkshopsConferences Seminars to Both Government Contractors Federal Agencies.